And get unlimited access to this gym and 841 others. Fit4Less Catford is a gym located right in the heart of Catford on Rushey Green. Energie are very accommodating for every type of user, whether you’re trying to get the muscles pumping, sweat out the calories or just looking for a gym to use casually you can be assured Energie has something for everyone. Energie also has a brilliant range of equipment for all levels of experience whether you are an experienced gym user or new to the gym world, they provide all the cardio, resistance, free weights, functional and stretch equipment you will need! Energie Fitness Catford has top of the range Precor cardio machines to get your heart rate pumping as well as treadmills, bikes, recumbent bikes and cross trainers. The free weights area includes Olympic bench presses, a squat rack, smith machine and dumb-bells up to 50KG and barbells up to 45KG to ensure you get the blood pumping through the muscles. There are also classes included with your pass just ask at reception! Energie Fitness Catford is served by Catford, Catford Bridge, Ladywell and Hither Green train stations as well as Nos. 75, 185, 208, 47, 136, 54 and 199 when travelling by bus. The changing rooms provide hairdryers, showers (including shower gel) as well as lockers however you need to provide your own towel and padlock. I was very impressed with the help from the staff. Will be visiting again. 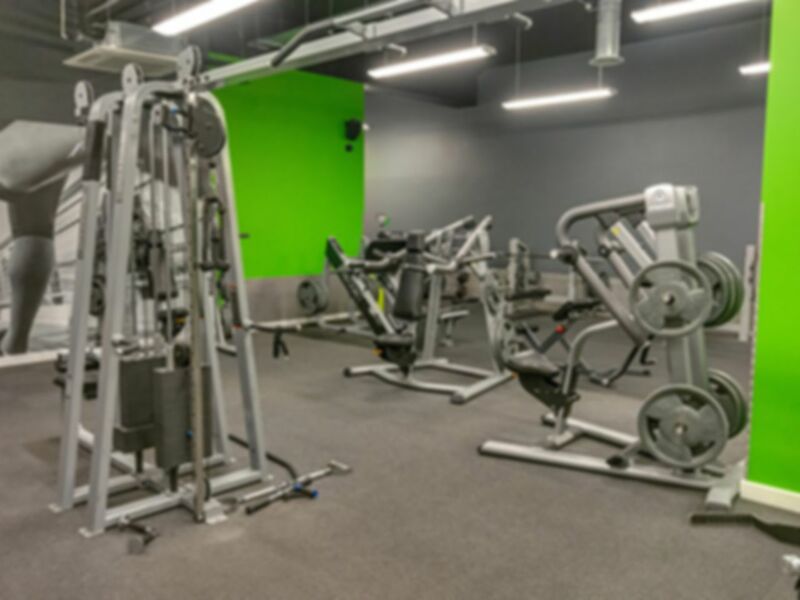 Great gym at a great price. Friendly staff. Lots of weight equipement, would be great if there was more mat space but at this price I can’t complain! I visited on a Sunday afternoon - the gym was not too busy and I could use all the machines I planned to use. There was a class on which meant a large portion of the mat area was taken up. Had it been busier I would have anticipated this could have been a problem. It’s was a good gym for what you pay. Decent equipment. Was busy and very small gym. But can’t really complain for the price. Changing rooms were okay.